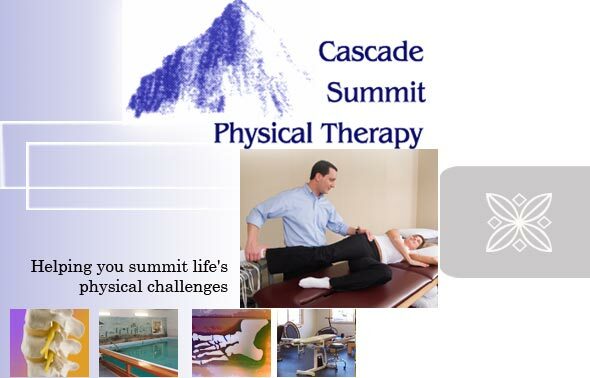 Cascade Summit Physical Therapy serves customers in the greater Yakima Valley and throughout Central Washington. Our highly skilled professional physical therapists work closely with patients to help overcome physical limitations and ensure that a return to optimal functional level and mobility as quickly as possible. Our name reflects our belief that every client is striving to reach a personal summit in restoring themselves to maximal physical function. We consider it a privilege to help you reach that summit through one-on-one, personalized care, utilizing up to date rehabilitation techniques from our caring physical therapists. We offer physical and occupational therapy, including industrial work rehabilitation, and massage therapy from two convenient locations in Yakima and Toppenish. Why Choose Cascade Summit Physical Therapy? Flexible scheduling options throughout the day. Warm water. Pool temperature can vary from 85–92 degrees F.
Better patient : therapist ratio. Because your therapist or assistant is with you every step of the way, there is minimal waiting between treatment interventions, which can mean shorter appointment times overall – on average 45 minutes to 1 hour. Customized and personal treatment approaches traditionally lead to faster and better outcomes. Because your therapist or assistant is with you every step of the way, there is minimal waiting between treatment interventions, which can mean shorter appointment times overall – on average 1 hour. “Group Therapy” is the exception, not the rule. We offer the widest variety of services by qualified, and caring professionals. Cascade Summit Physical therapy offers an individual approach to best assist our clients in reaching their optimal functional level whether in work, recreation, or just life in general. 1 It's Your LIFE - not a dress rehearsal. And you definitely don't want physical limitations getting in the way of enjoying that life - be it at work or play. 2 Stuff Happens. Accidents, surgery, overwork, overplay, even just normal aging can cause some type of change in your physical capacity.